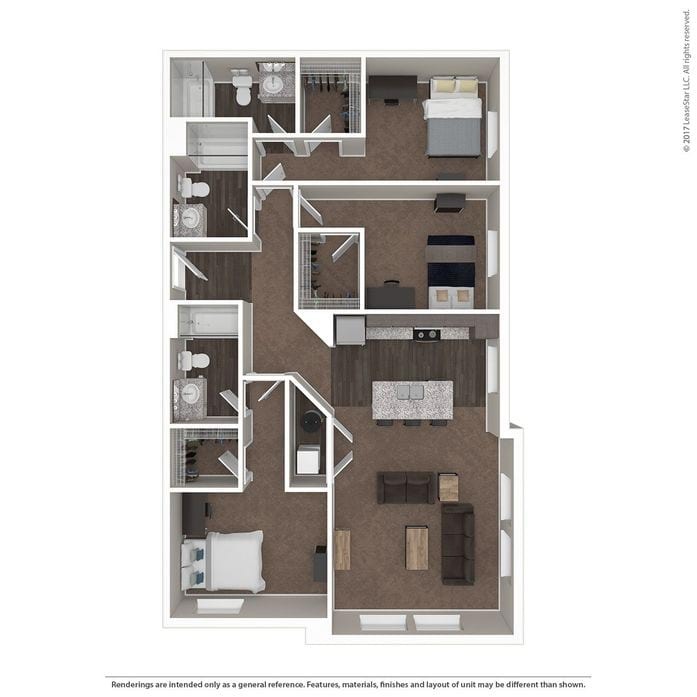 The Wellington is located on 17th & High St, directly across the street from campus. 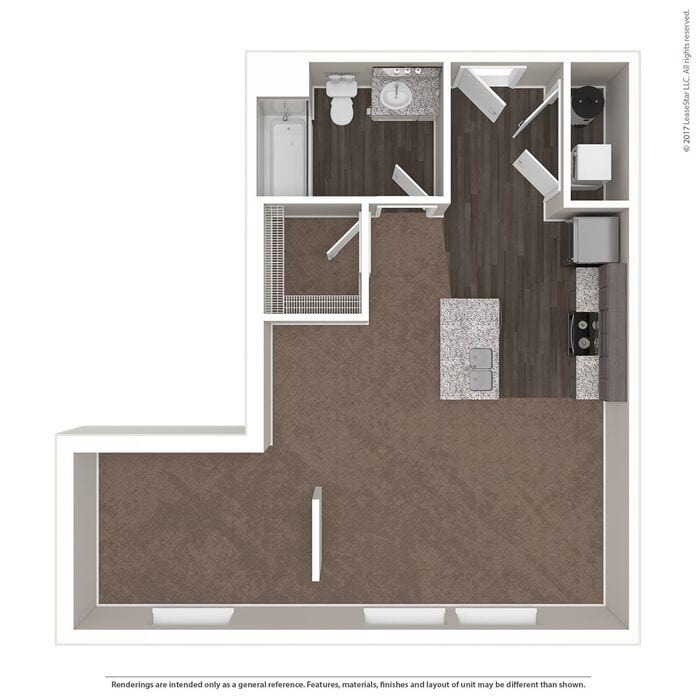 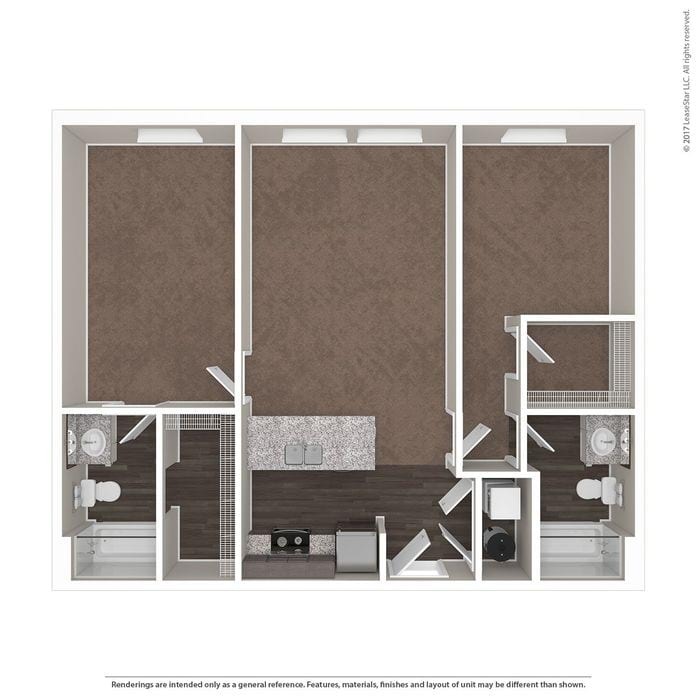 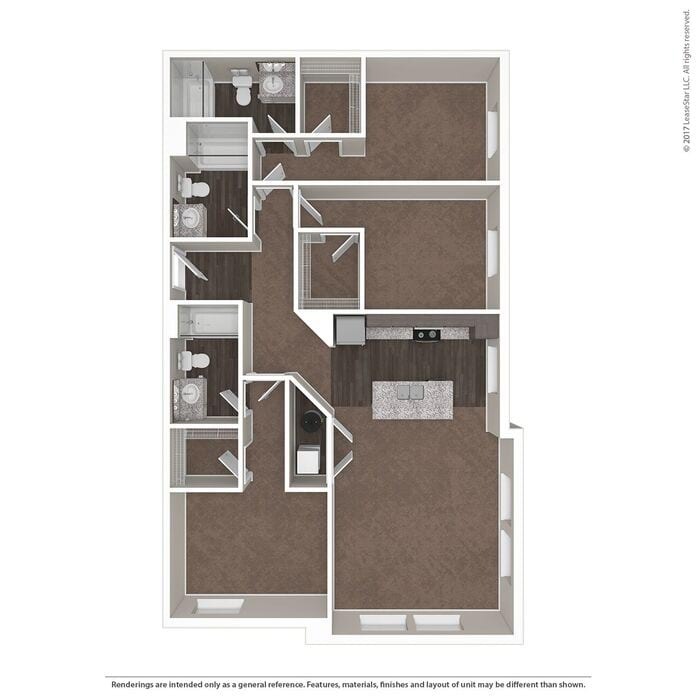 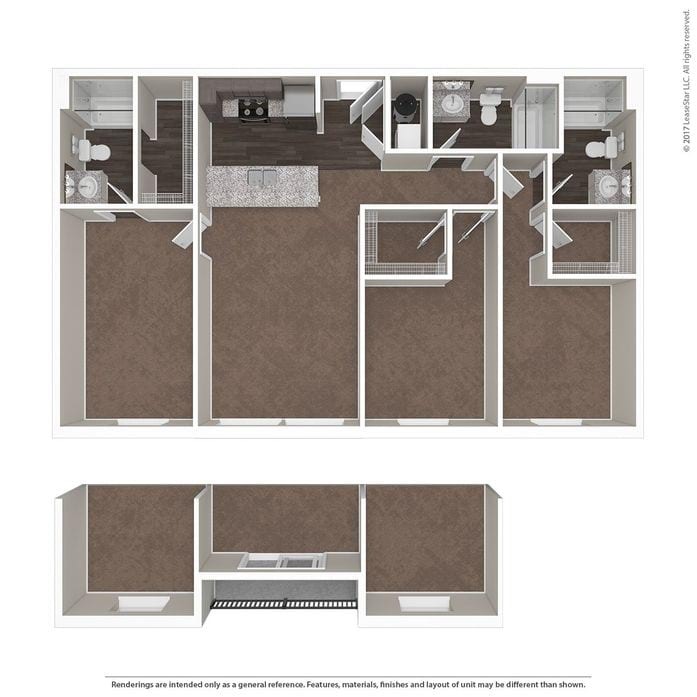 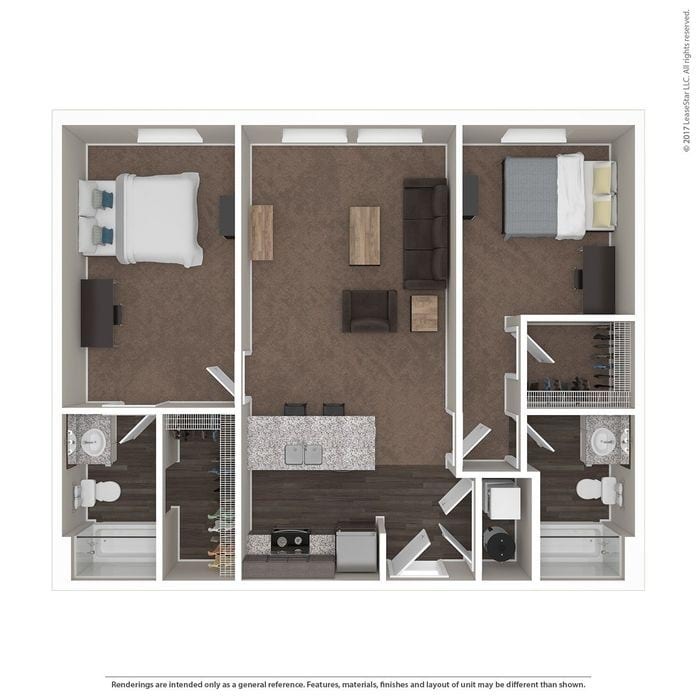 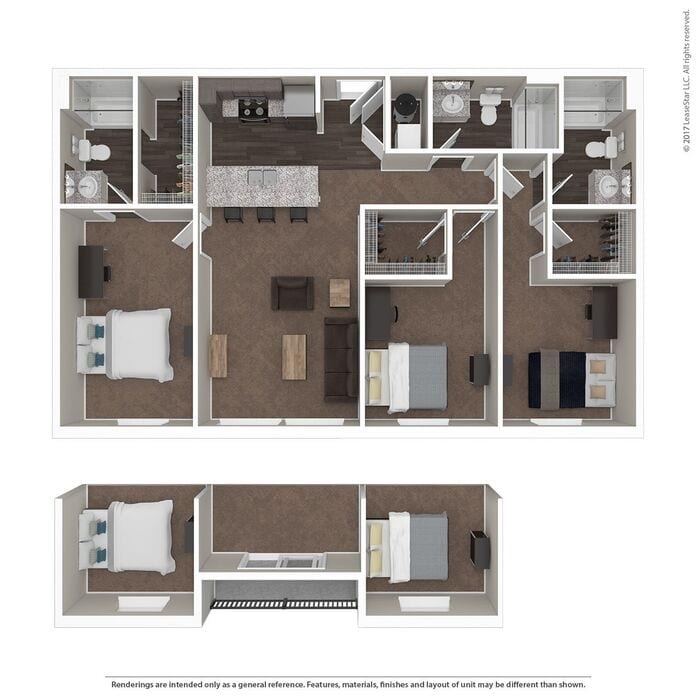 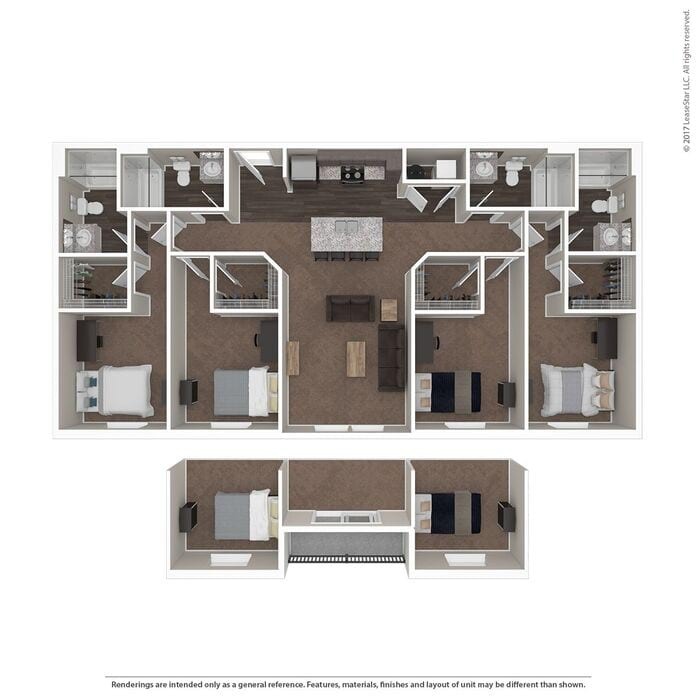 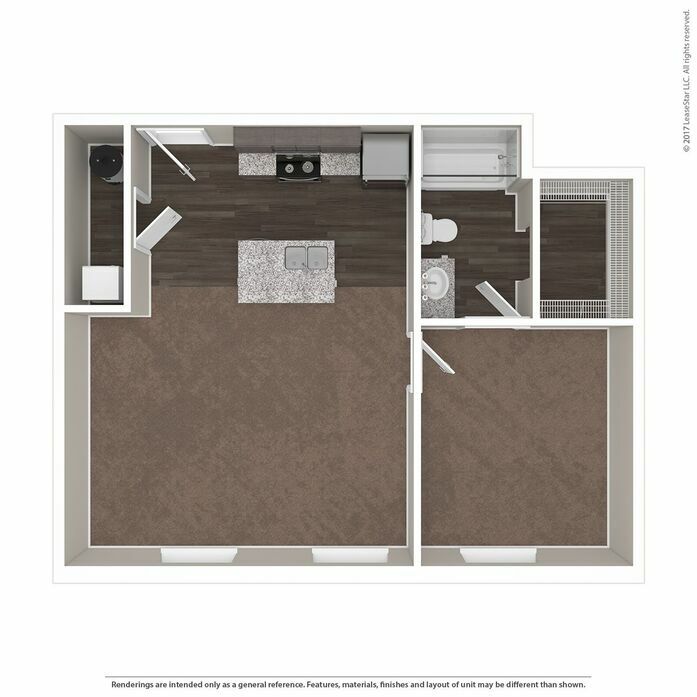 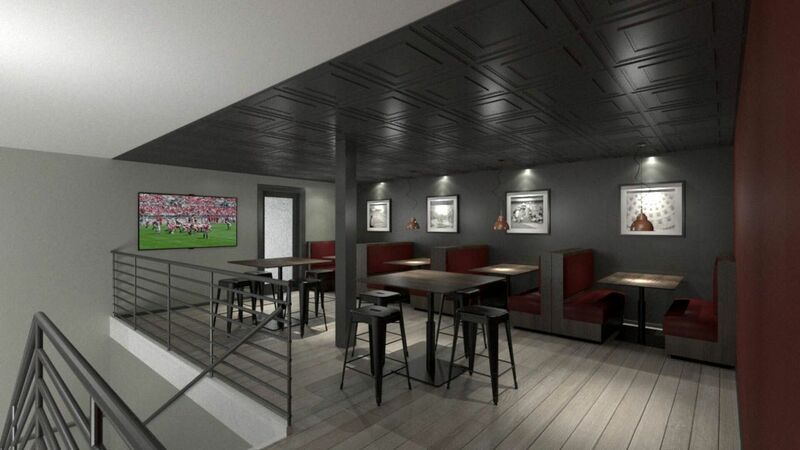 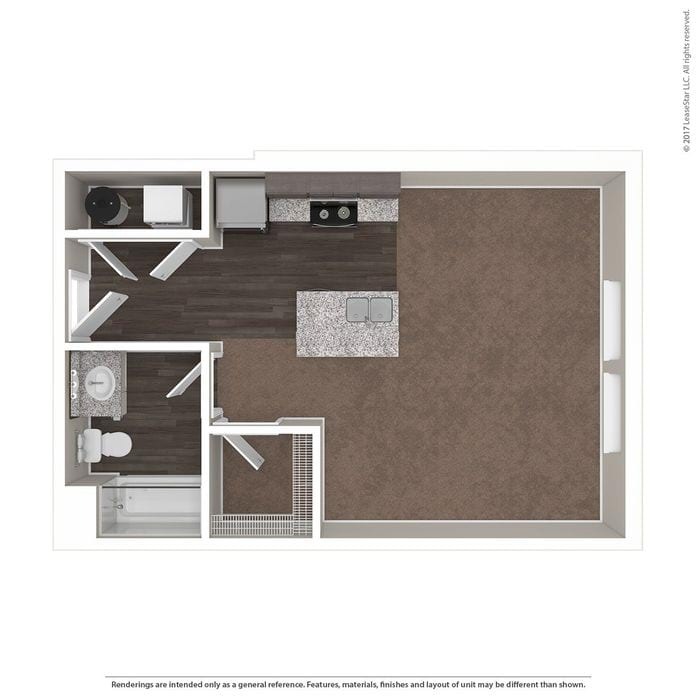 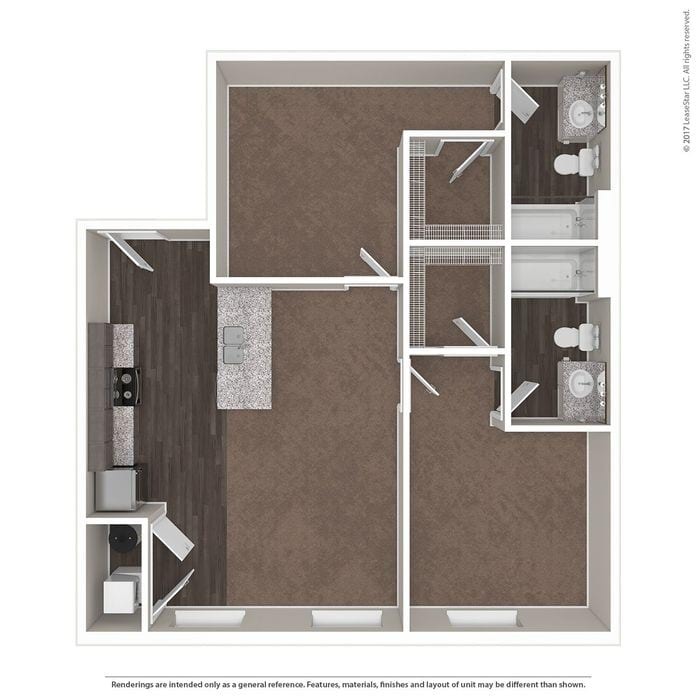 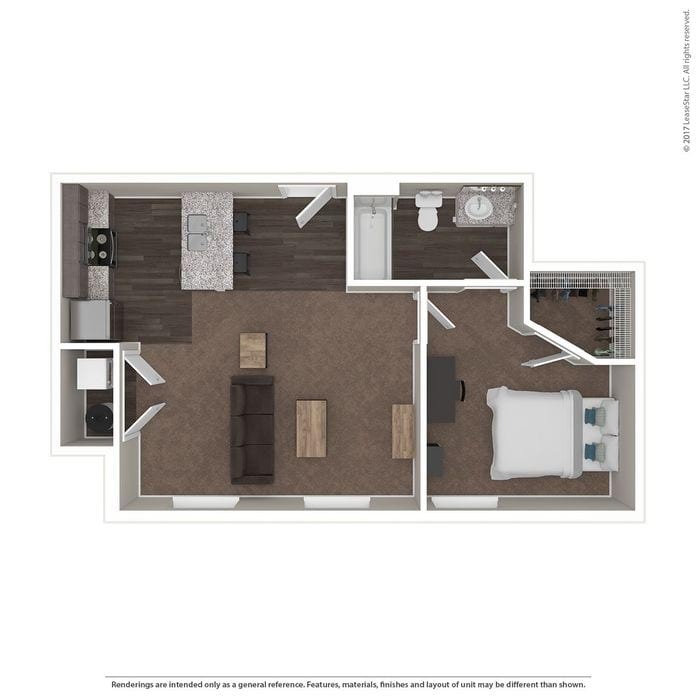 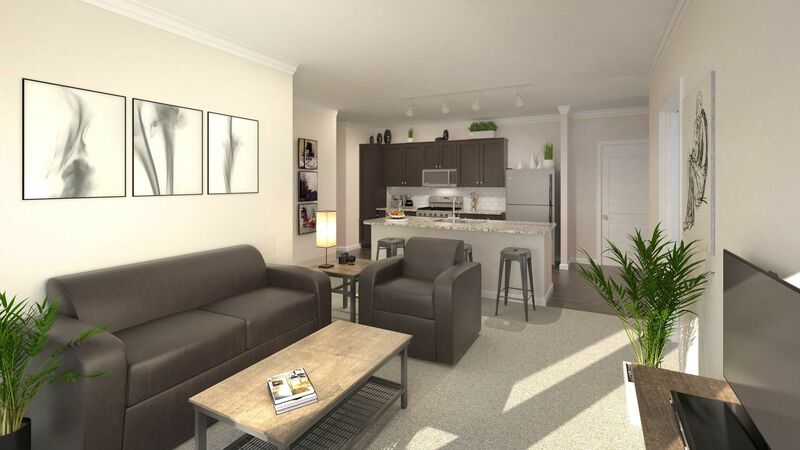 The Wellington will feature fully furnished, individually leased per bed studios, 1, 2, 3, and 4 bedroom apartments. 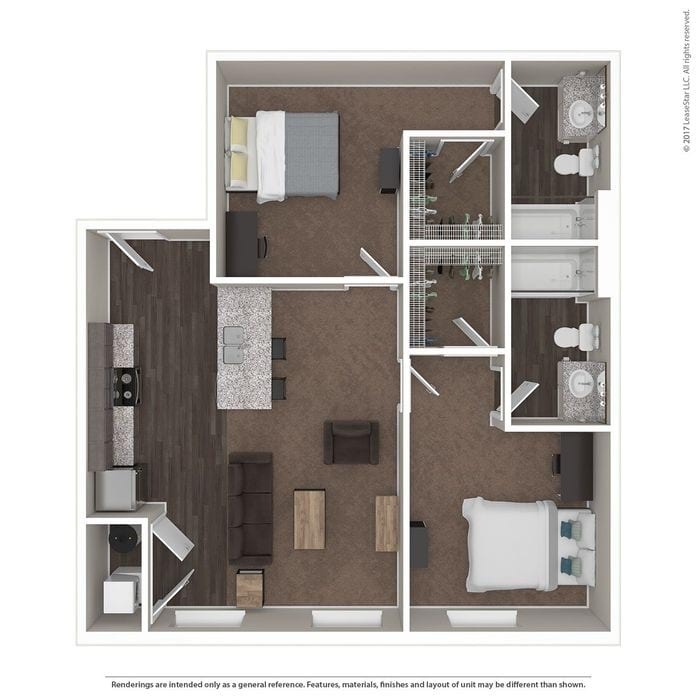 Every suite has separately locking bedrooms with private baths, a spacious common area and a kitchen equipped with a stove, refrigerator with ice maker, microwave, dishwasher, and full-size washer/dryer. 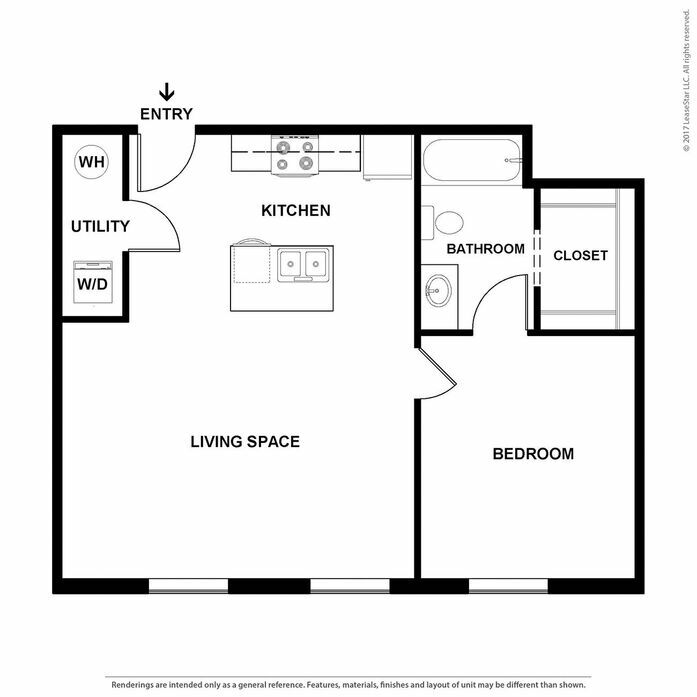 High speed internet and cable TV are included. 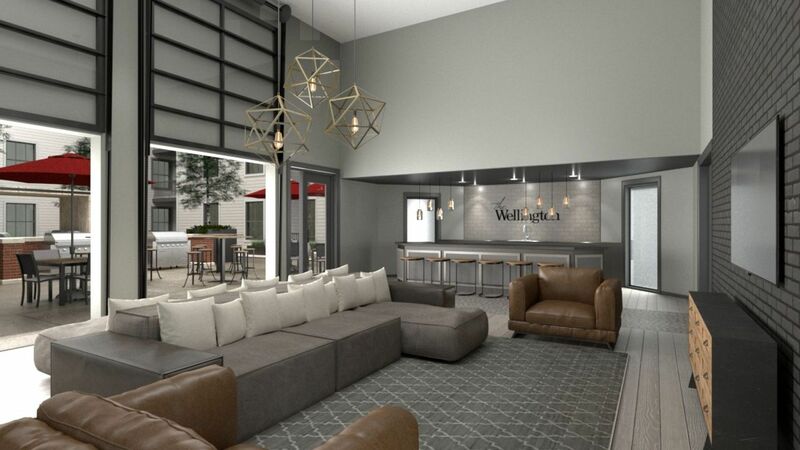 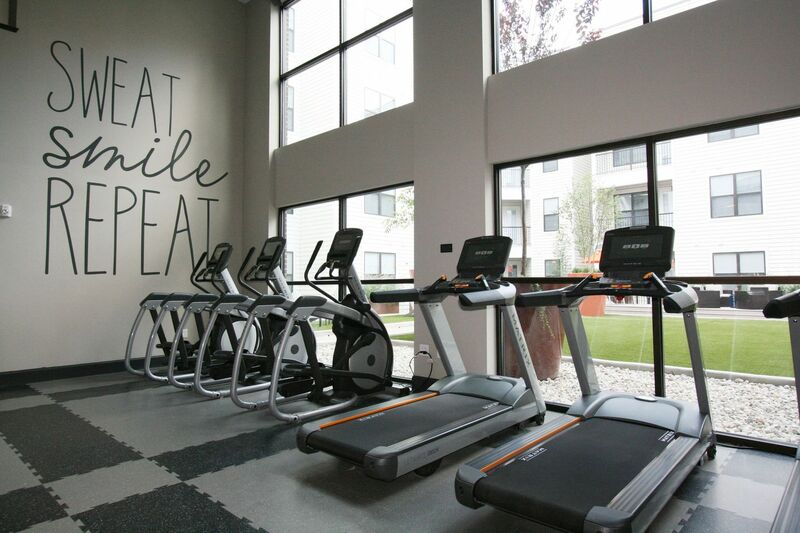 Located across the street from The Wexner Center, The Wellington is close to classes, shopping, night life, and restaurants. 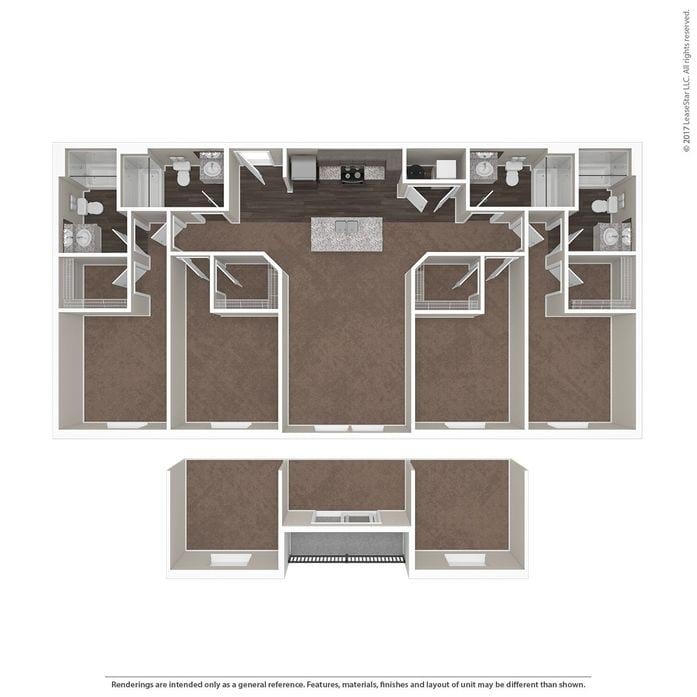 The first floor will feature an urban Target, Huntington Bank, and Chick-fil-a as well as other exciting retail! 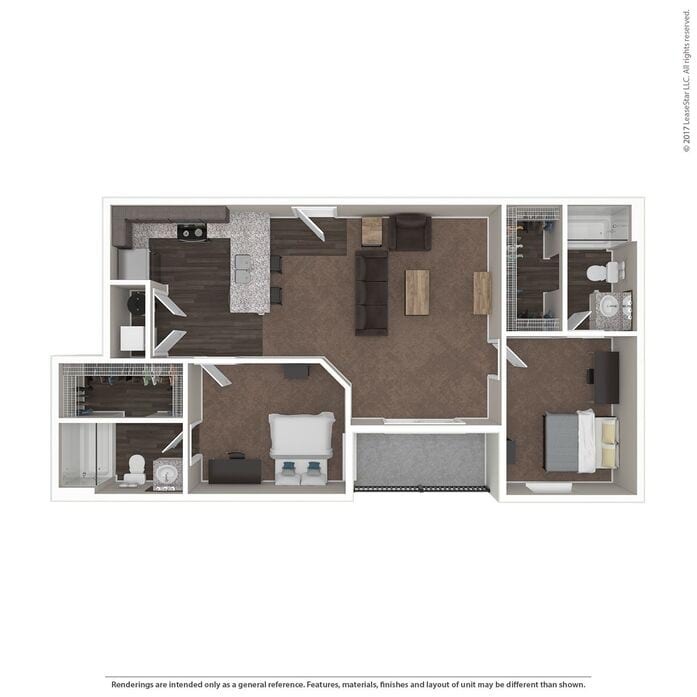 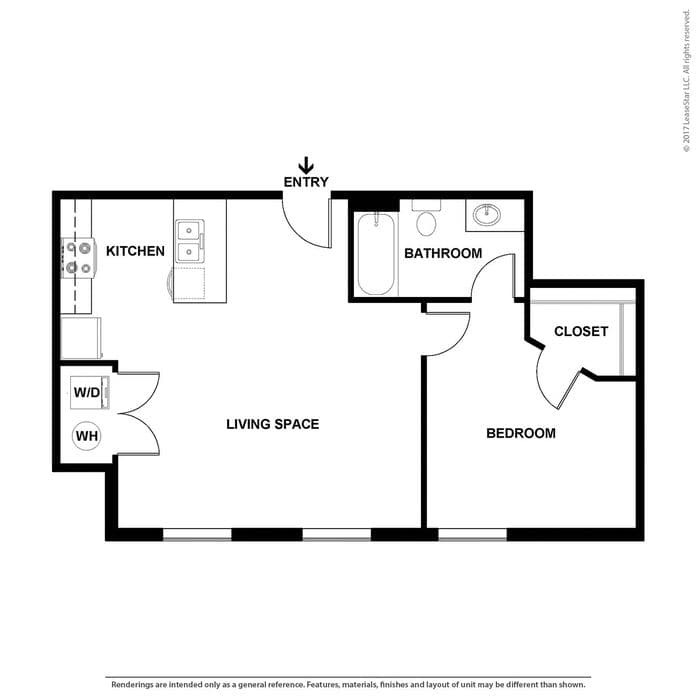 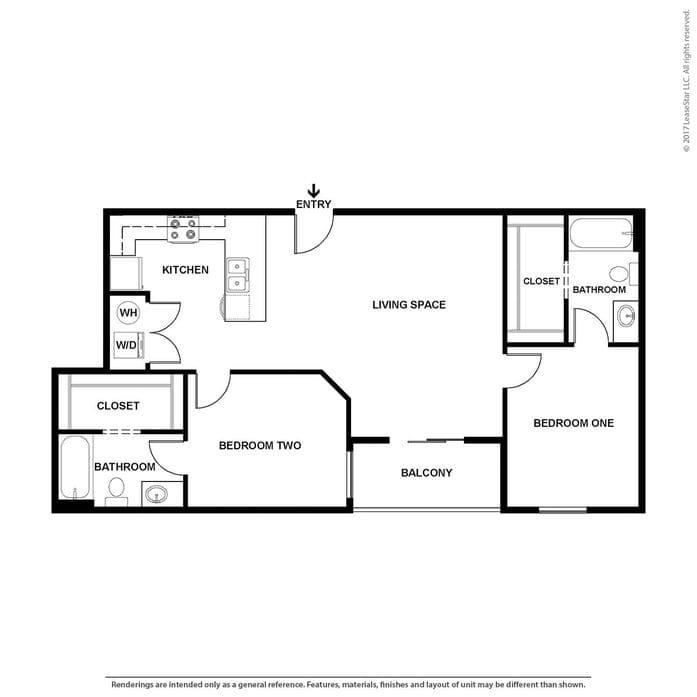 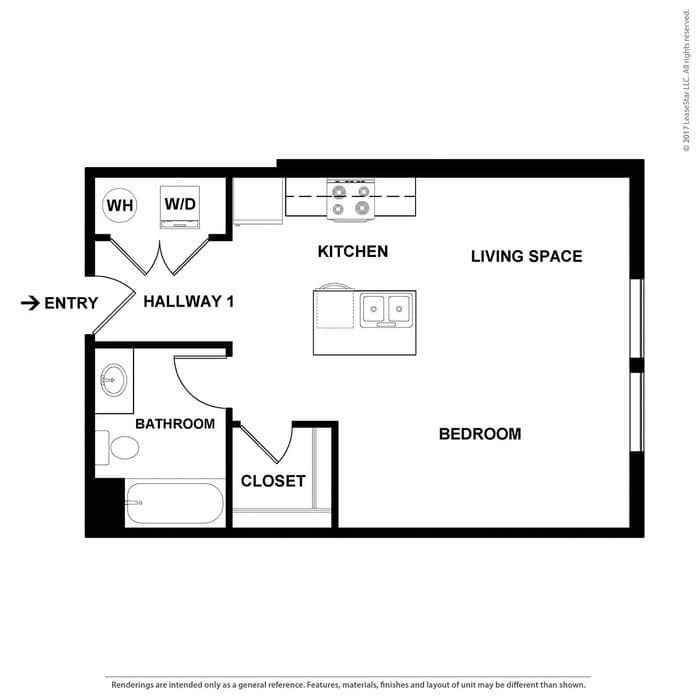 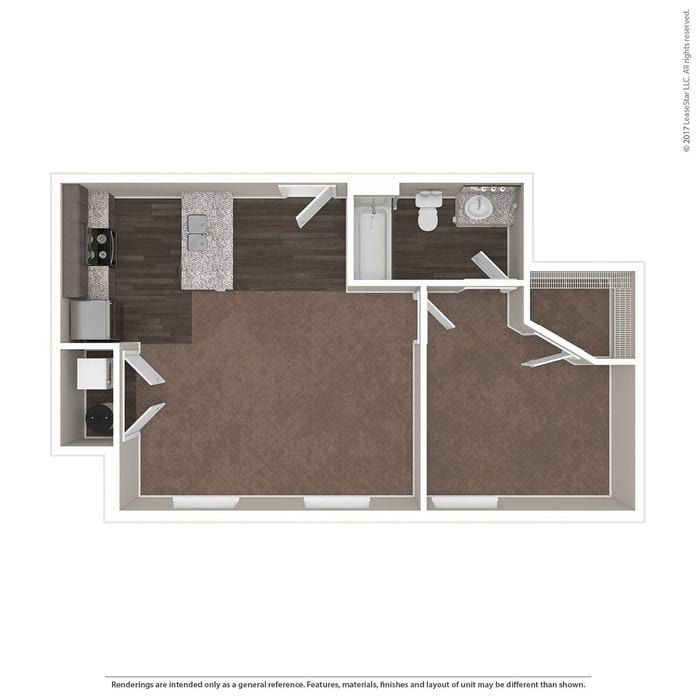 This fully furnished unit features an Electronic Lock for Entry, Stainless Steel Appliances, Granite Counter Tops throughout, Washer/Dryer, Walk-in Closet, and a Bedroom Ceiling Fan. 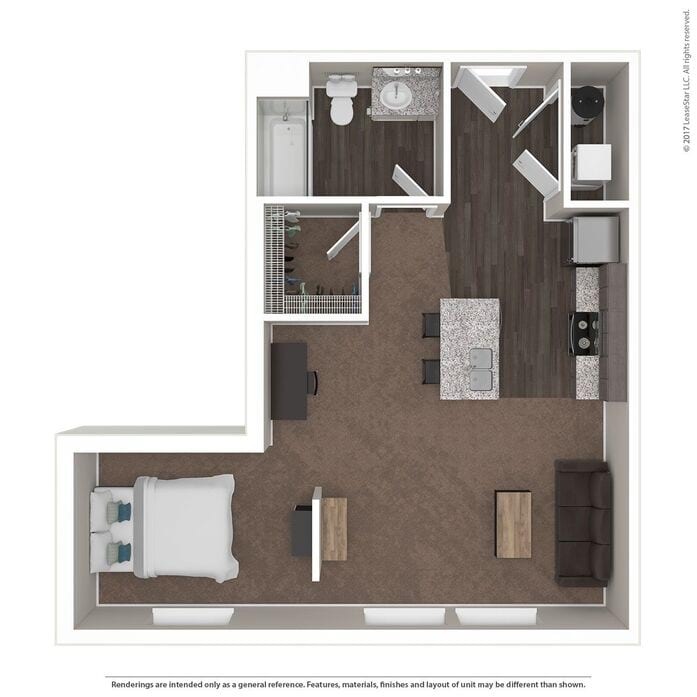 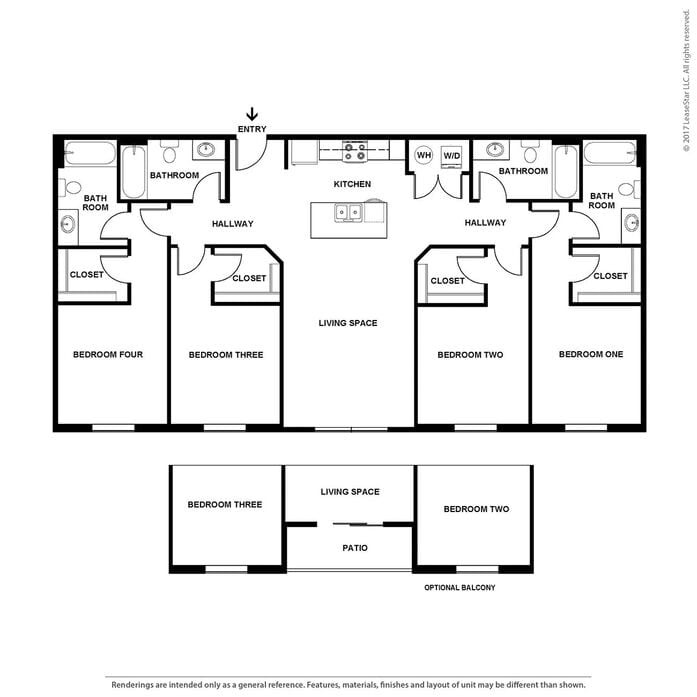 This fully furnished unit features an Electronic Lock for Entry, Stainless Steel Appliances, Granite Counter Tops throughout, Washer/Dryer, Individually Keyed Bedrooms, and Ceiling Fans in each bedroom. 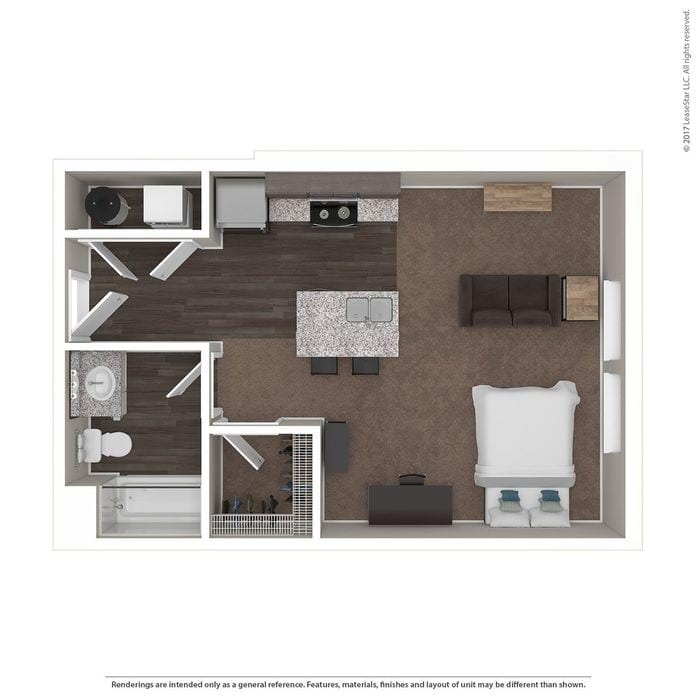 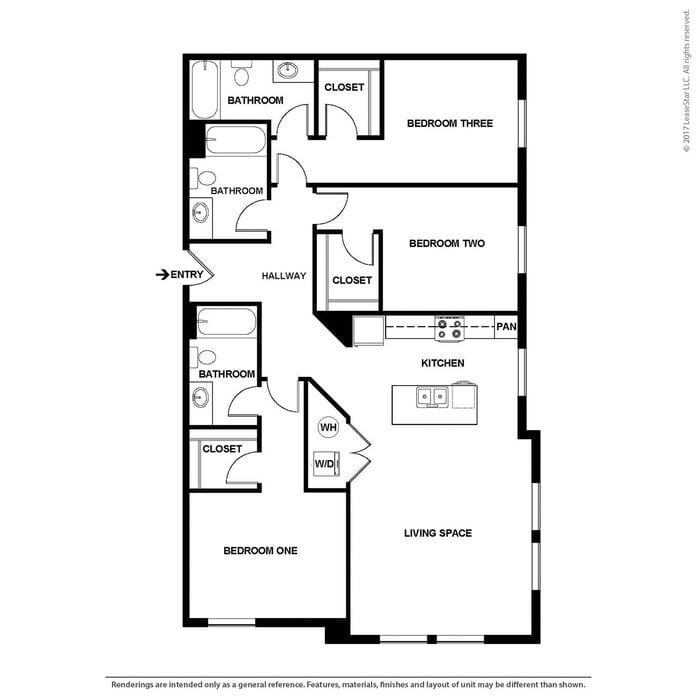 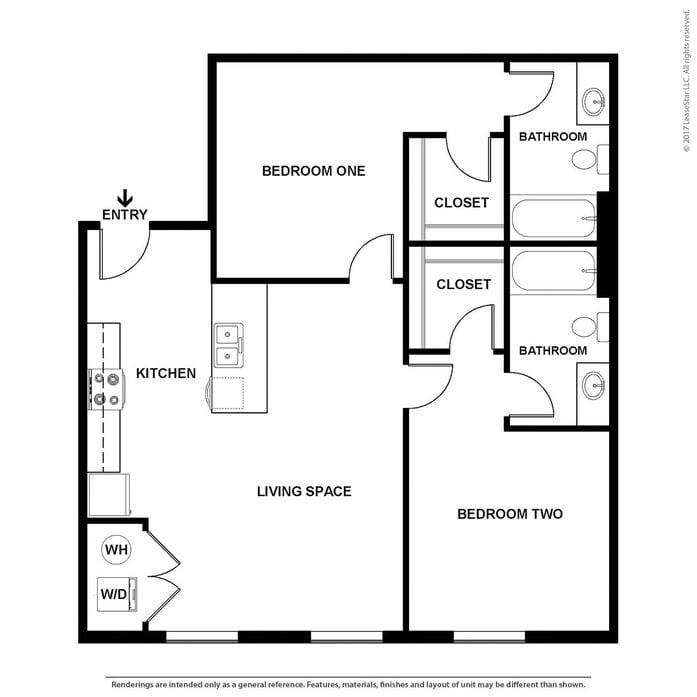 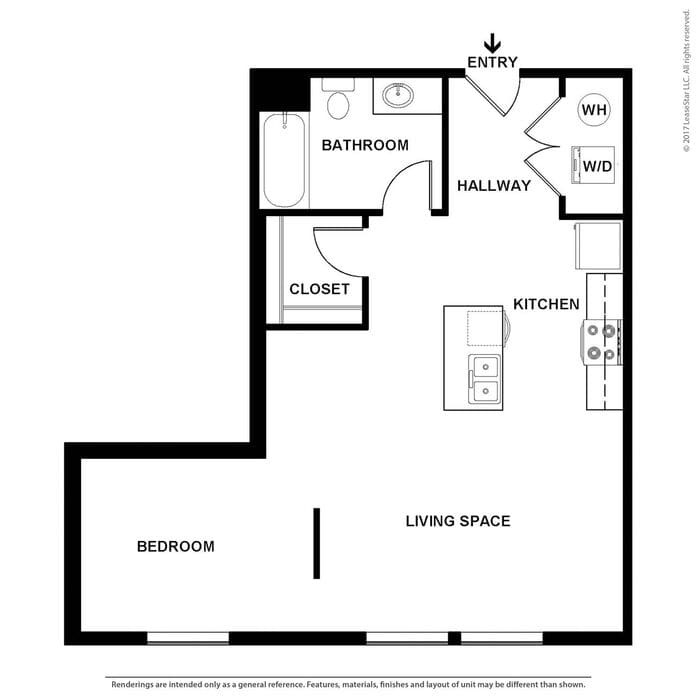 This fully furnished unit features a private balcony, an Electronic Lock for Entry, Stainless Steel Appliances, Granite Counter Tops throughout, Washer/Dryer, Individually Keyed Bedrooms, and Ceiling Fans in each bedroom. 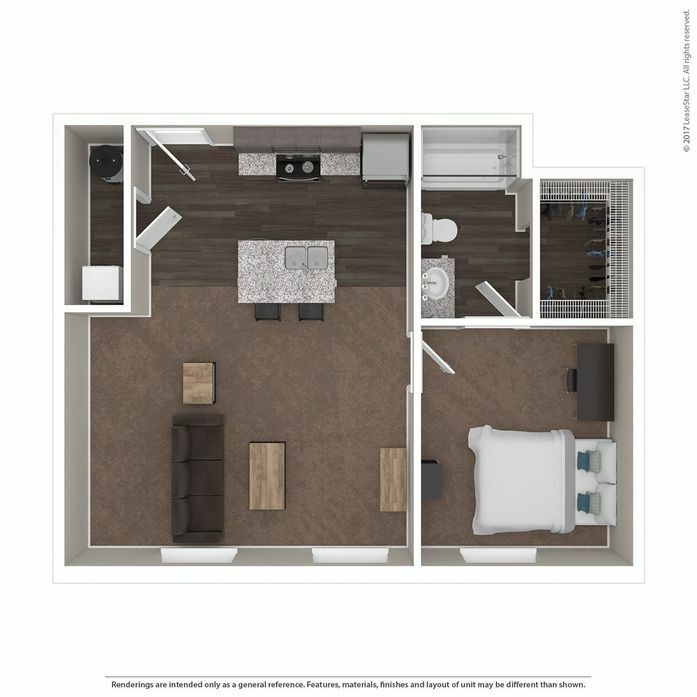 This fully furnished unit features an Electronic Lock for Entry, Stainless Steel Appliances, Granite Counter Tops throughout, Washer/Dryer, Individually Keyed Bedrooms, and Ceiling Fans in each bedroom. 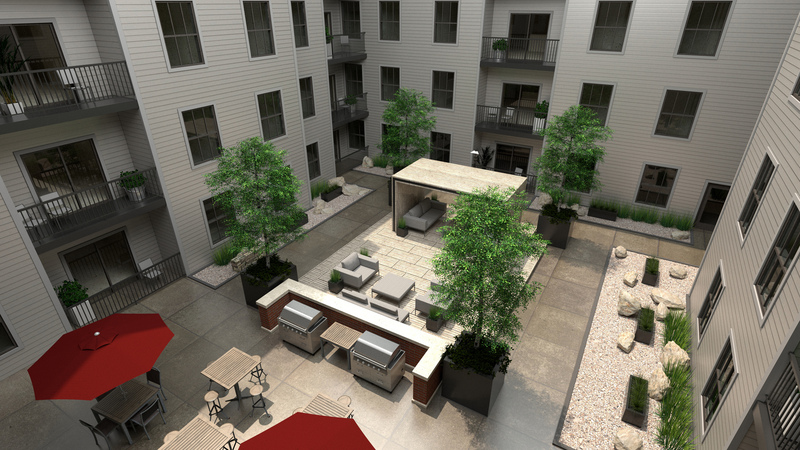 Select units feature a private balcony. 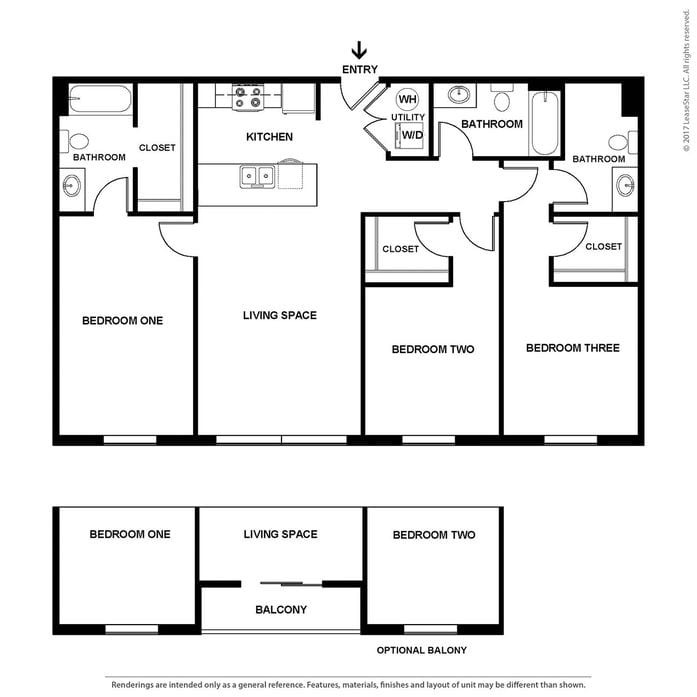 Parking Comment: Assigned parking spaces are available to reserve. 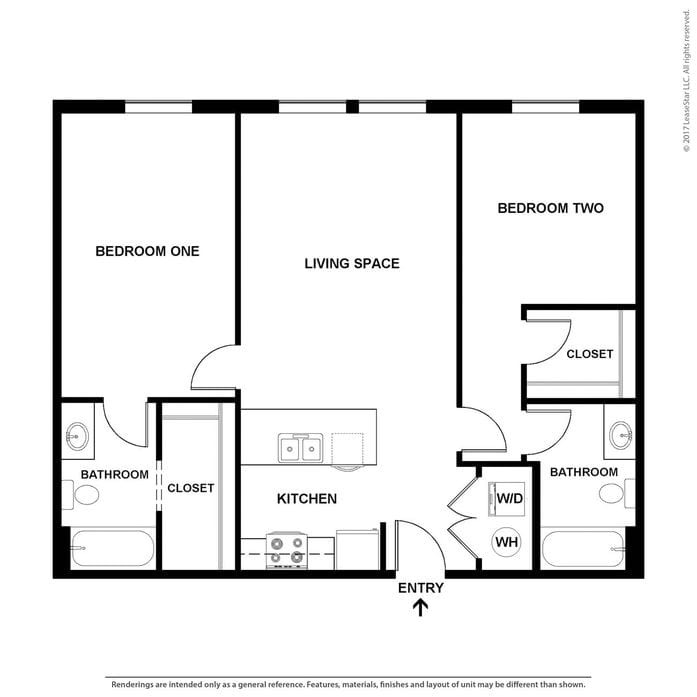 Reserve one today!